Sponsored by Florida's Sunniland Professional Fertilizers and Simon Seed Leesburg. This episode: Landscaping tips on winter irrigation, turf weeds. Teresa offers Christmas gifts for your garden. 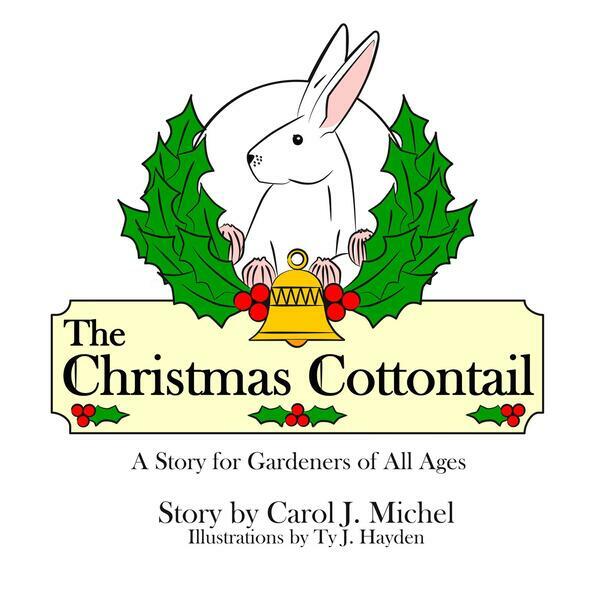 Teresa interviews Carol Michel, author of the new Christmas classic, "The Christmas Cottontail" and her gardening book series. Teresa answers Florida gardening questions live.